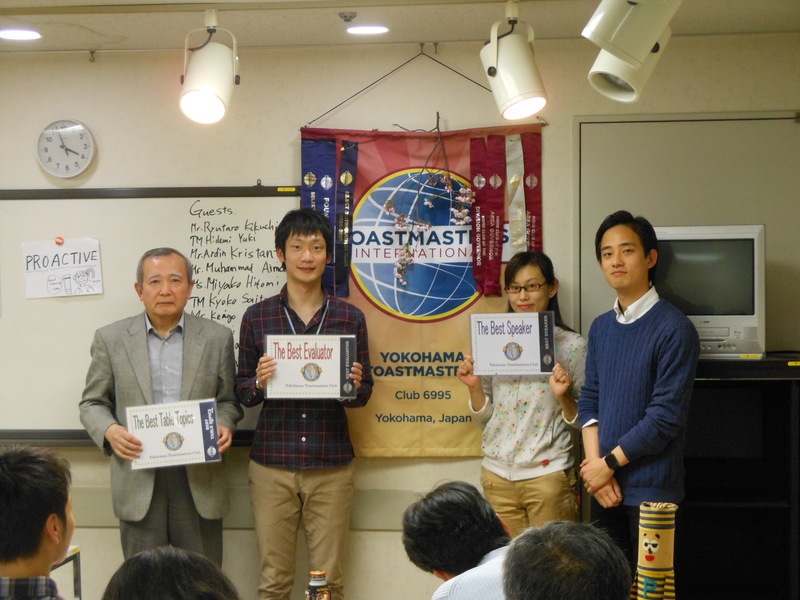 YTMC conducted #615 meeting on March 5th at the Free Flat Nogeyama near by Nogeyama park. March is a busy month in Japan because the fiscal year is ending this month. However, many members and guests participated to enjoy the YTMC meeting together. The theme of the meeting was inspiration. The Table topics questions were well aligned with this theme. 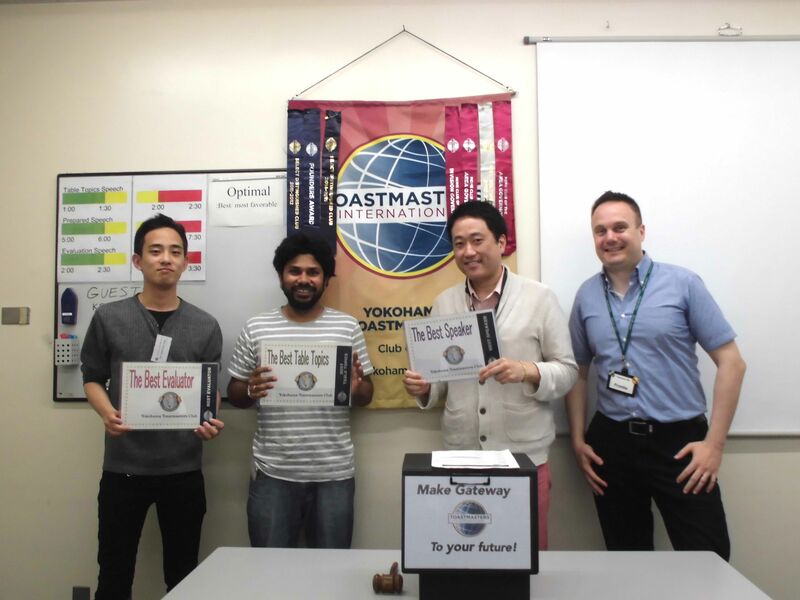 Through the questions, the table topics master, TM H let members reflect themselves on how they are achieving their individual goals. We had two ice-breaker speeches by newly joined members. We learned a lot about a couple from Sri Lanka. They are great additions to our club and will definitely give us new perspective. TM G talked about Light Pollution using some beautiful slides full of stars. TM S with the help of TM K presented the speech project “Conquering Cold Call” from the advanced manual. We also had practice sessions for the Area Contest speakers. During the business session, we had the pleasure of inducting 2 newest members TM K and TM N to YTMC. Welcome and see you all at the next meeting! #614 regular meeting took place at Free Flat Nogeyama. Though it was a rainy day, a lot of members and five guests gathered at the venue. 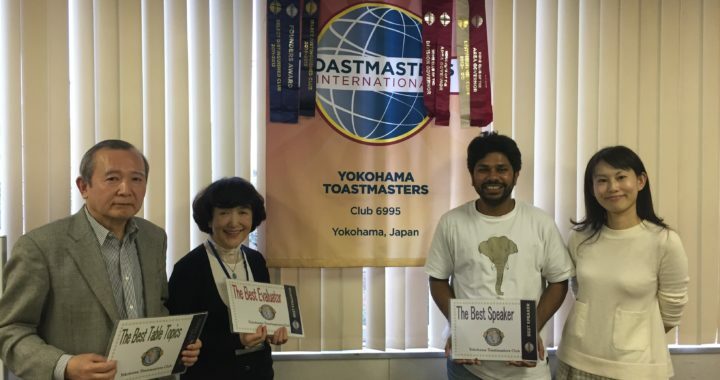 The theme of the meeting was “Speech Marathon!”. We focused on the prepared speech session as we have entered the Spring Contest Season and are sending three speakers to the Area Contest in March. The word of the day presented by Grahco was “literally”. 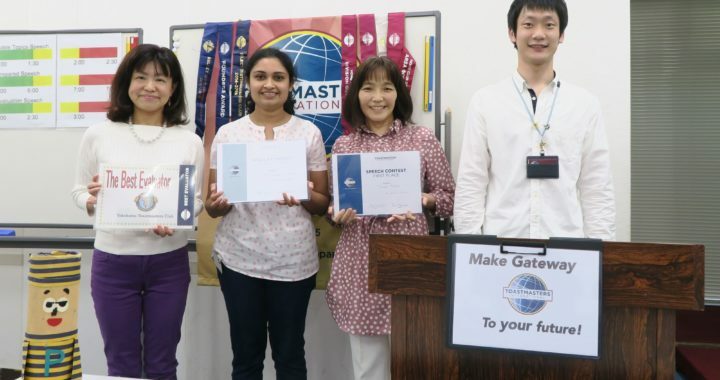 First, we had an induction ceremony of TM S. Welcome TM S, we are delighted to have you! Valentine’s Day and graduation ceremony. Following was the main session with four powerful speakers. TM K practiced his speech about his experience with a doctor. His style was improving even more. 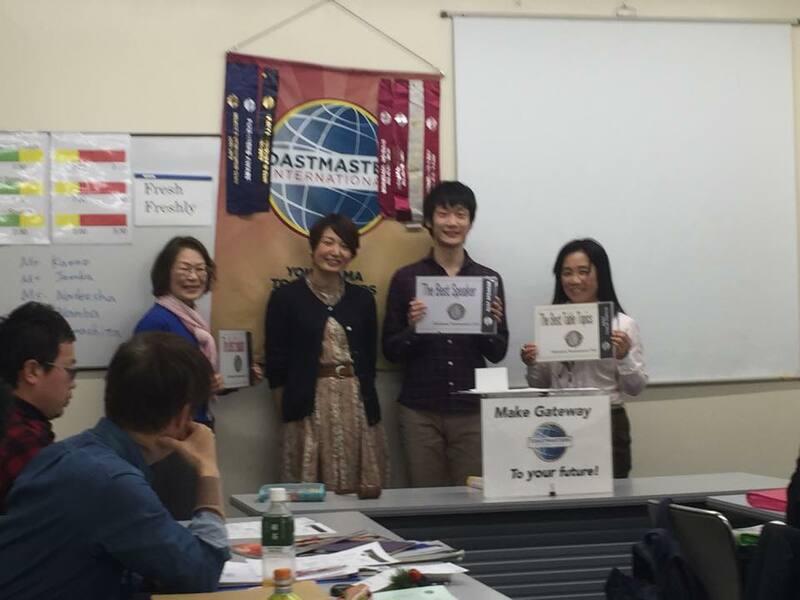 TM F shared with the audience about the web design and how Yokohama TMC’s official website will change. TM T introduce four ways to make reading your regular habit. TM W touched upon what became her new habits from her job as a librarian. As you can see, we literally had a series of colorful and different speeches! 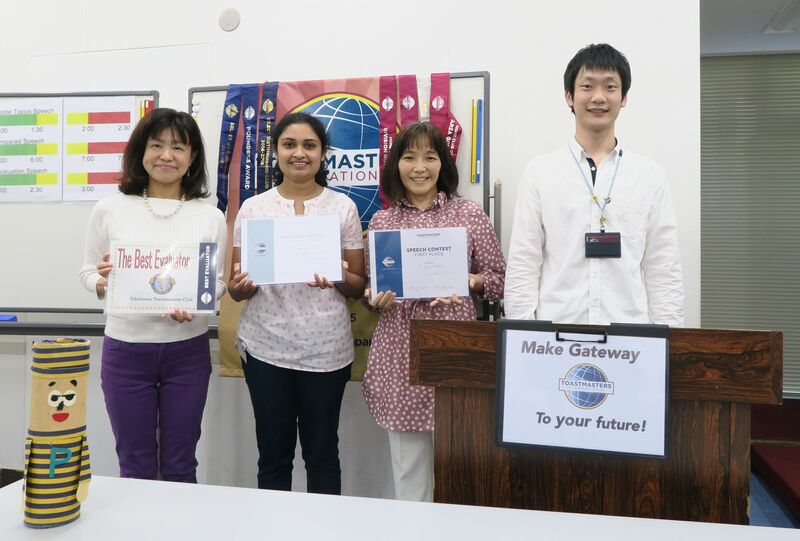 It was another splendid meeting and Yokohama Toastmasters learned a lot from each other by giving evaluation and comment sheet. As TMOD, I love to see this chain of learning and everyone’s smiles spark as we encourage one another. Hello, everyone! 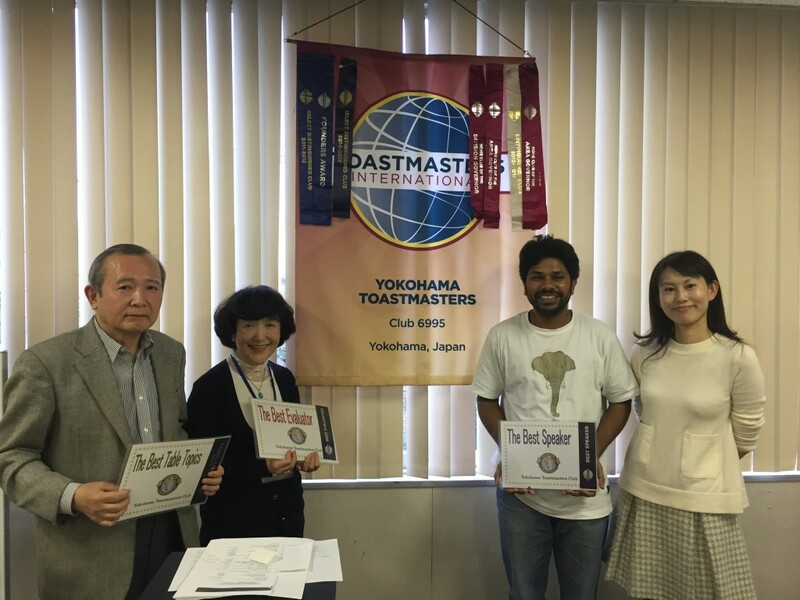 I am TM I, I was the Toastmaster of the day at #612 meeting and I will report the second meeting of this year. 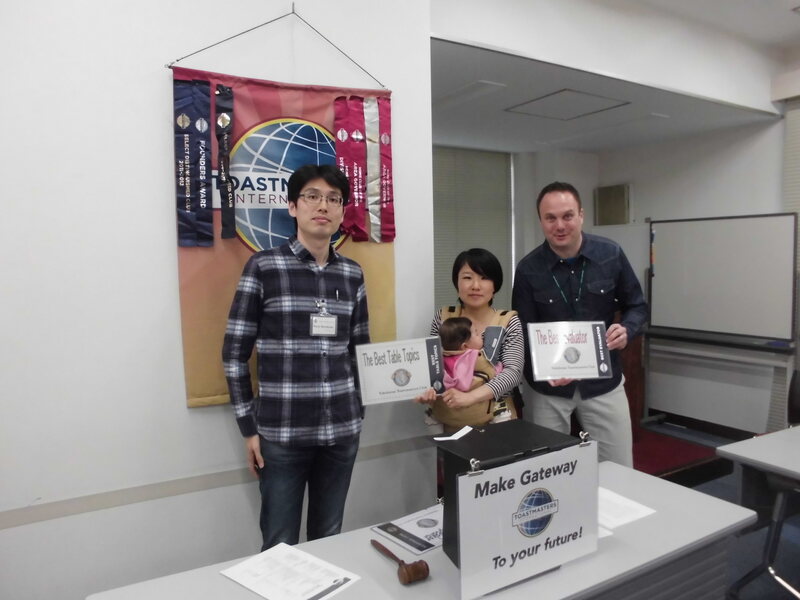 This meeting was a big event because this was the joint meeting with Minato-Mirai Toastmasters Club. 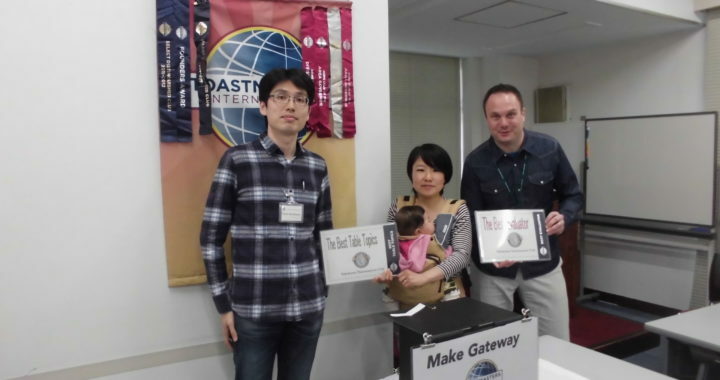 Minato-Mirai Toastmasters Club is our sister club. We make a long standing relationship with this club. So this event was special for us. We had a lot of participants and guests. The atmosphere was enthusiastic and cheerful from the beginning. 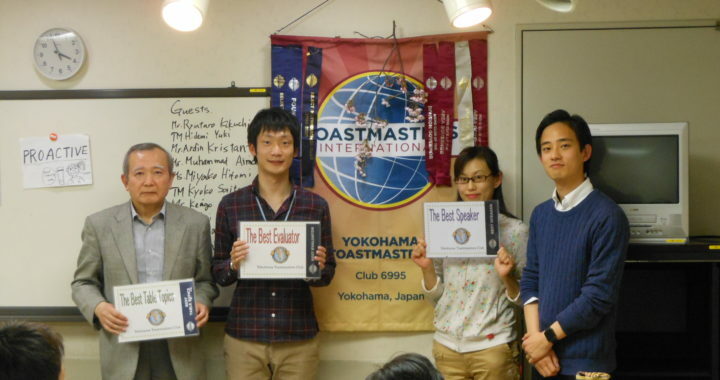 The theme of the meeting was “ We love Yokohama”. I asked members’ thoughts about Yokohama beforehand. Because the home grounds of our clubs are here, Yokohama! Yes, I heard a lot of their interesting and sweet memories, recommended places + restaurants, playing spots, whatever! Additionally, at the Table Topic Session, TM N asked questions regarding Yokohama from various dimensions. Their speeches were so unique with lots of laughs. Don’t miss TM T from Minato-Mirai’s joke session. 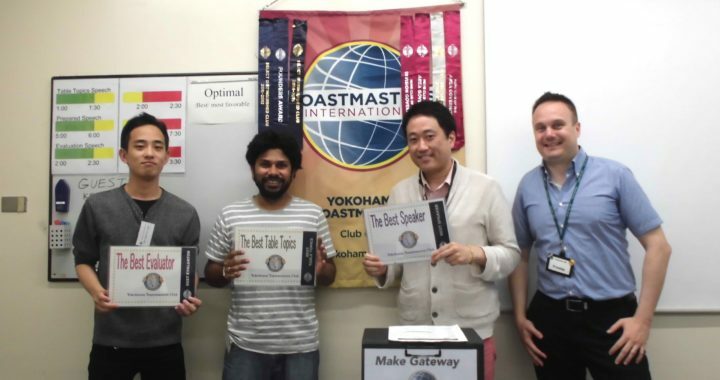 Coincidentally he took the third joke master at the Joint meeting with Yokohama Toastmasters. He must be destined to be a Joke Master when he was with us!! At the main session, prepared speeches were well prepared and planned out. We could not help but be astonished at their styles, deliveries and contents as well. Likewise the evaluators were equally up to providing high quality evaluation sessions. The meeting was called to order by the President of Minato-Mirai TMC and adjourned by the President of Yokohama TMC. All support roles were taken by members of both clubs. It was really harmonious! I am sure this joint meeting of two clubs was a great success as the word of the day “collaboration, collaborative and collaborate” indicated. Our collaboration would continue after the meeting…well, not just at the drinking party!